Following the instructions below is crucial to a successful installation. We recommend prepping the following items the day before you begin your installation. This will ensure all the parts are at your disposal. There are a couple of steps where it will help to have a buddy help you out. Not necessary but makes it easier. Do NOT start drinking your favorite beverage until recommend below. Plus be sure to keep your mind sharp. By getting the installation done right the first time you will enjoy years of quality sound in your Toyota Tundra. Shortcuts and rushing through the install will cause issues down the road. Take your time enjoy the install. Download test tones and burn to CD. Click here to download test tones. If mounting your tweeters in sail panels, prepare your sail panels. Watch installation videos to understand the process. Go over checklist and ensure all parts are in the package. We have a checklist that we do on EACH system. But we are human so it is possible a part was missed. UNPLUG YOUR BATTERY. Remove the NEGATIVE connection from the battery and secure it AWAY from battery. Unplug battery – ground connection. 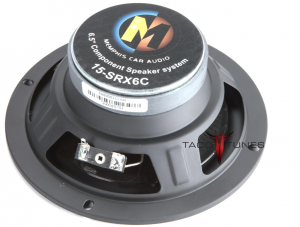 Remove the door panels – if you are installing new speakers. Remove rear seats (if installing subwoofer) – have a friend help the rear seats are heavy. ( you can lean larger seat to front of vehicle to avoid removal). Remove the smaller passenger side seat to make it easier to access amp under front seat. NOTE: Use the rear wall pad (per vid) as a way to protect your carpet from the rear seats. Remove front / rear speakers. Remove dash speakers / tweeters and center speaker if equipped. You can leave them unplugged and in place, but we recommend leaving them unplugged during and after you have completed your install. Note: We offer 2 solutions for JBL equipped Tundras, please see notes below. If you will be matting your doors we suggest doing this before you begin the steps below. Keep in mind matting will add a full day to your install. Run subwoofer wire to rear of vehicle per the installation video. Tune amplifiers per tuning video(s). 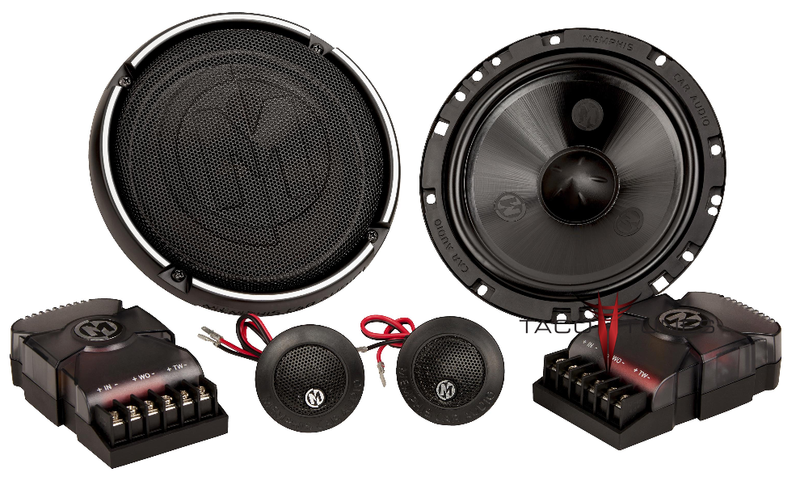 Install front / rear speakers. Test system – ensure playing correctly. Test the sound and ensure all playing properly. Open a single beverage, beat your chest and listen to your tunes for about 10 minutes. Finish cleaning up odds and ends. Be sure to save ALL stock parts. Congratulations you just installed an audio system that would have cost thousands of $ at your local audio shop. 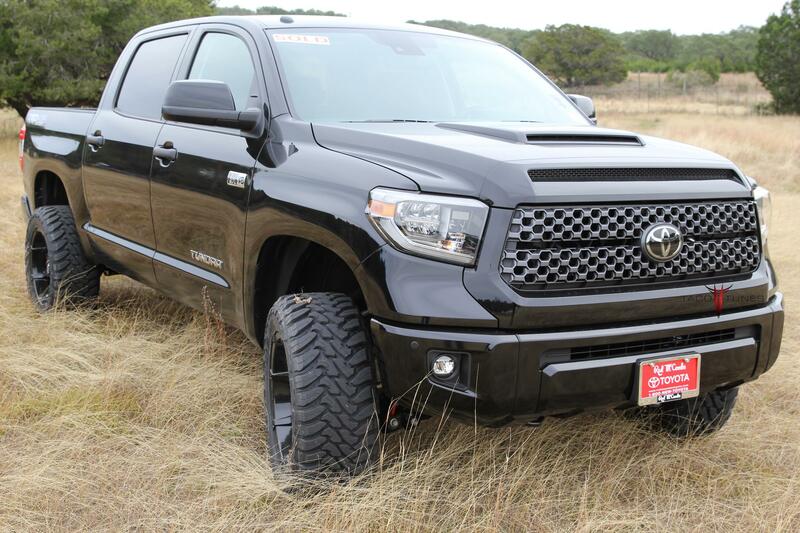 Call Shane if you are interested in purchasing a TRD Sport 4×4 Tundra! Installation Summary / History: Red McCombs is a local Toyota dealer here in San Antonio. 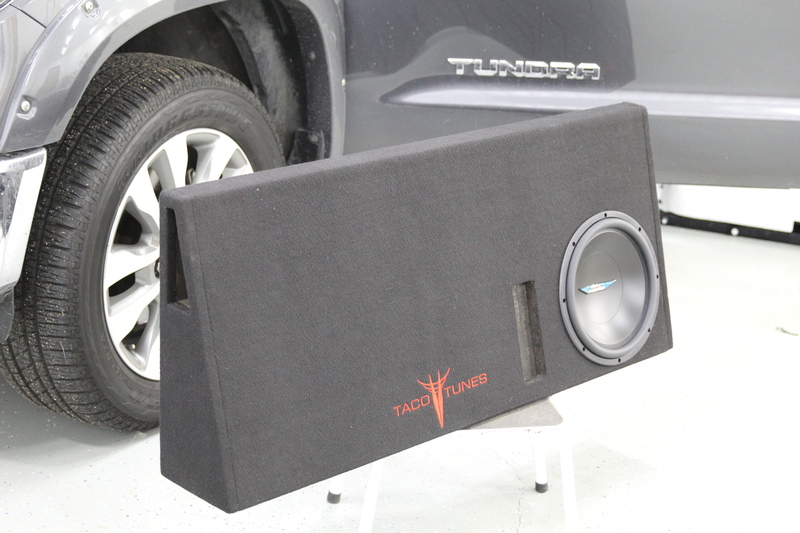 We have installed our System 1B in many of their Toyota Tundras before they are listed for sale. This truck is roughly our 646th Toyota Tundra audio upgrade we have done here in San Antonio! We now have over 20,000 Tundra customers around the globe! Our plug and play amps provide amazing clarity and tons of power. Typical Installation time is 1 day, however if we matt the front, rear doors and the rear wall behind the subwoofer it adds a day. If we are matting the truck we keep the truck for two days. One day audio installation and matting jobs are possible, but require at least 12 hours with the truck. Installation Summary / History: Red McCombs is a local Toyota dealer here in San Antonio. 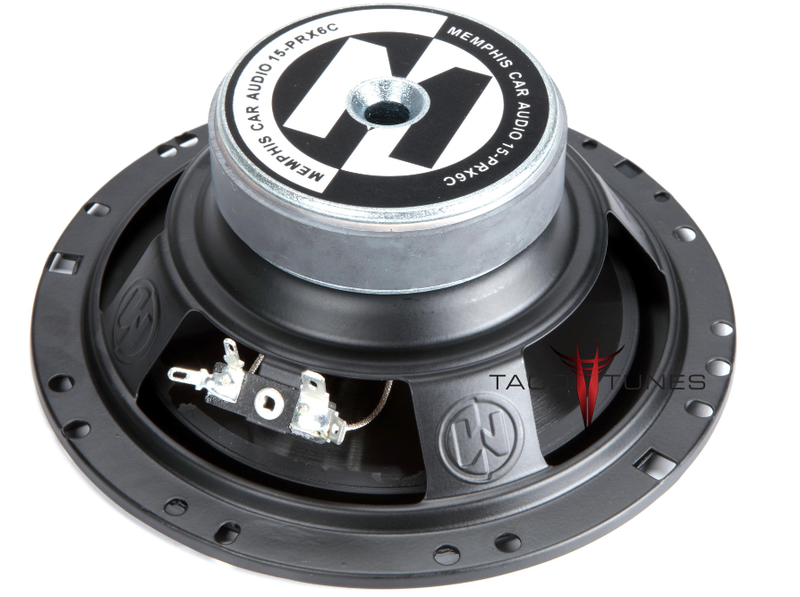 We have installed our System 1B in many of their Toyota Tundras before they are listed for sale. This truck is roughly ur 575th Toyota Tundra audio upgrade we have done here in San Antonio! We now have over 20,000 Tundra customers around the globe! 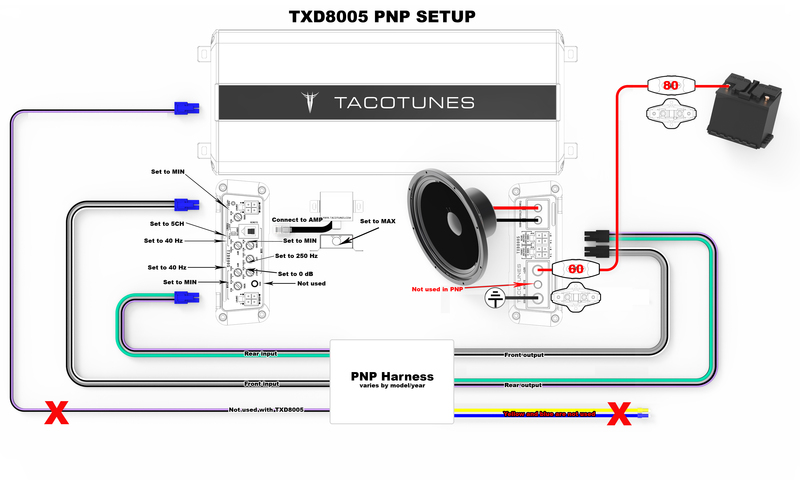 tacotunes.com plug and play amps. 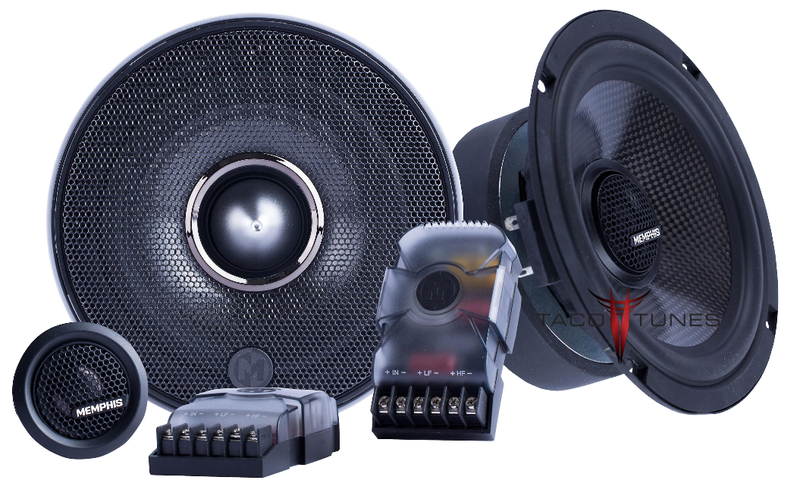 Upgrade stock amp from 9 watts to 100 watts RMS to each speaker. We offer full size Dual 10 or 12 inch subwoofers! Brand New Dealer Truck with window sticker. New tweeter installed in the sail panel. Crossovers mounted in door for easy install. Toyota Tundra Built in Texas! Hot Girlfriend / Wife Contest – Toyota Tundra Owners VOTE NOW!! NOTE: CUSTOMERS THAT HAVE PURCHASED IN LAST 30 DAYS ARE ELIGIBLE FOR A FULL SYSTEM REFUND IF THEY HAVE PURCHASED OR PLAN TO PURCHASE THE SYSTEM AND THEIR ENTRY WINS. Installation Summary / History: Brian is a local here in San Antonio. 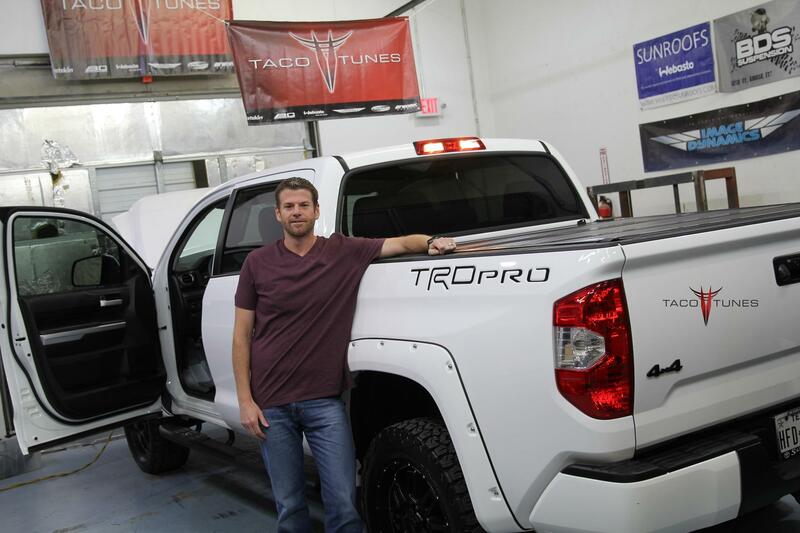 He recently hit the jackpot and scored a TRD Pro during his visit to San Marcos (just outside of San Antonio) Toyota dealer. He began researching stereo upgrades and came across our website as a referral form another customer. He opted for our System 1B and also wanted the front & rear doors matted. Below are some progress pics of his installation. As of May 4, 2017, we have installed over 500 2014+ Toyota Tundras here in our local San Antonio shop. We now have over 19,000 Tundra customers around the globe. This is our 26th TRD Pro, these are RARE! We feel fortunate to have so many under our belt. Have a smoking hot Girlfriend or Wife? Or you are a hottie that owns a Tundra? Well it is that time again! Everyone getting in shape for summer . . .so EVERYONE wants to see those HOT girlfriends and wives (but not both at same time 😉 ) showing off that moneymaker. In the past, we had great success with our HOT GFW contest! This go round we will award 3 major prizes along with 7 participation prizes. Read below to understand how we will judge the entries and be sure to review the rules. IMPORTANT: DO NOT POST ENTRY PICS ONLINE. The models in this post are all professionals . . . none of them will be allowed to compete in this contest. 1. Pictures can be creative but must presentable on PG13 TV. Bathing suit top & bottoms are maximum skin allowed. 2. Girlfriend/Wife must be at least 18 years old. 3. Must be able to prove they are your GF / Wife. A few screen grabs with the date showing from FB will suffice. 4. Must be able to prove the Tundra belongs to contestant. 5. GF / Wife and Tundra must be visible. Entire truck not required, just need to see it is a Toyota Tundra model 20o7-2018. Sorry first gen, products are very limited for your model Tundra. 6. 3 different pictures should be presented. 7. Pictures will be posted by our staff. DO NOT POST your entry on any site or your pics or you will be disqualified. 8. One entry per contestant. Sorry even if you own 2 Tundras only one entry. 9. Truck owners (female) are eligible to post with their own Tundra. 10. tacotunes.com (online audio solutions, llc) employees are family members are NOT allowed. 11. Any negative, rude, demeaning comments about any contestants will not be tolerated. Remember some people prefer lifted trucks some prefer lowered. Your “taste” and thought process is not indicative of the rest of the human race – get over yourself. Please excuse all the rules, but last time we did this we had contestants hire professional models to pose as girlfriends.NOTE: The girls in this post are all professional models and are NOT allowed to enter this contest. To enter into the contest, please submit a request join the group. Rockin Tundras on Facebook. Follow us on Twitter, Instagram and Facebook @tacotunes for updates on the contest. NOTE: Be sure to post on their facebook.com pages and tag tacotunes.com we will be selecting some random winners for other prizes! DO NOT POST YOUR PICS AHEAD OF TIME. YOU WILL BE DISQUALIFIED. SEND 3 PICTURES. The contest will be based on Facebook likes. 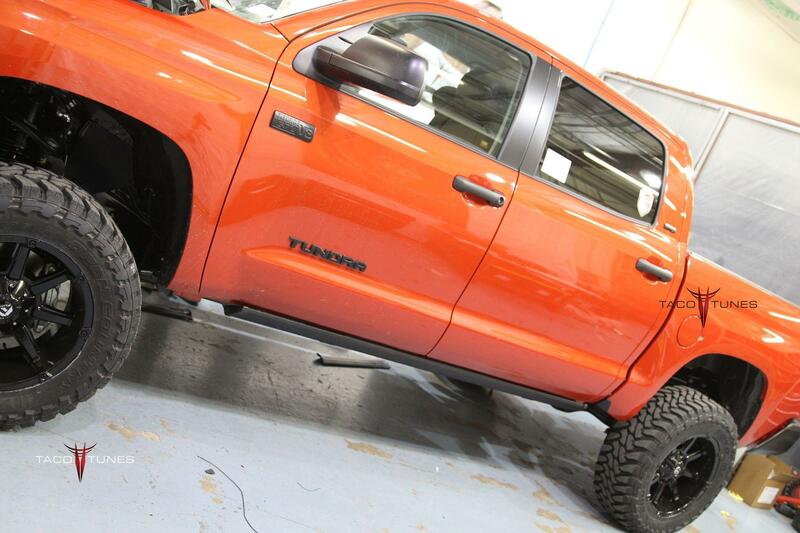 Pictures will be posted on FB page Rockin Tundras the contestant with most likes wins! Q. How will winners be selected? A. 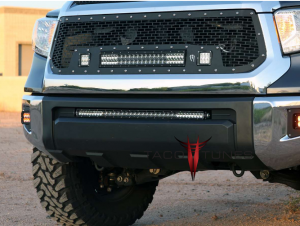 We will post the pictures in the Facebook group Rockin Tundras. Picture(s) with most likes will be awarded. In the event of a tie for any place, a faceoff will occur between the two contestants. Q. What resolution do you want the pictures? A. Please limit the file size to 2Mb per photo. Q. How many pictures do we send? Q. Is installation included with prizes? A. Installation is NOT included. However, shipping is included in the continental US. AK, HI, PR etc will be limited. Q. I am not in the US can I enter? A. The only items we can ship outside the Continental US are the 30oz Tumblers. Q. What if I pay for shipping costs outside the US? A. We will review on ICB. Logistics can be a difficult to ship larger items out of the country. Q. Will you be doing any other giveaways? A. Yes, we have other vendors that wish to participate in our next giveaway, be sure to keep checking back. Q. Can I sell the item if I win? A. Once a winner receives their prize, they are not obligated to keep the prize. Q. What happens to pictures after contest. A. By submitting the pictures you are entering in a contest and you agree to release the picture rights to us. If you request, we will remove the pictures from our digital media. However, keep in mind we have zero control over how many times the images are downloaded. Q. Can more than one person be in any picture? A. NO, pictures must be of YOUR wife or GF and YOUR Tundra. 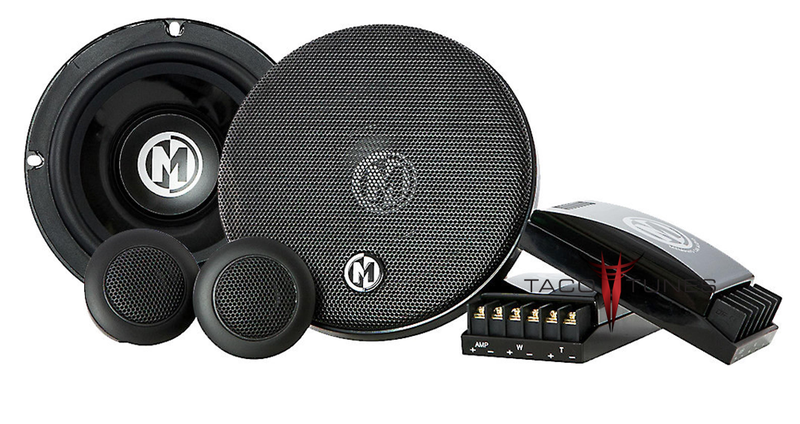 While you are here check the audio products for your Toyota Tundra! 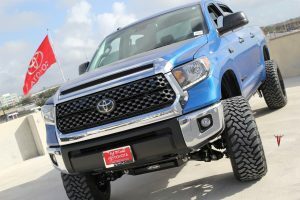 We have installed over 475 San Antonio 2014+ Toyota Tundras here in our shop AND we have over 19,000 Toyota Tundra customers around the globe! Here are a few customers. 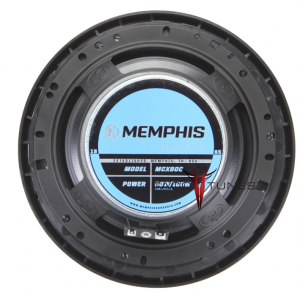 Be sure to check out our plug and play amps for your Tundra!